Bad breath can be caused by various food products, tooth decay, indigestion or insufficient oral hygiene. But luckily nature is a great friend of health, so you can eliminate this problem with a few sips of this healthy, natural shake. One of the most popular spices -- cinnamon contains essential oils that eliminate bacteria in the throat, responsible for causing bad breath. Citric acid neutralizes the rest of the food, and spinach and parsley kill bacteria in the digestive system. The mixture of these ingredients and some honey will save you from bad breath when you most need it. Wash both spinach and parsley, put them in a blender and add some lemon juice and warm water. Mix well all the ingredients and add cinnamon and honey at the end. 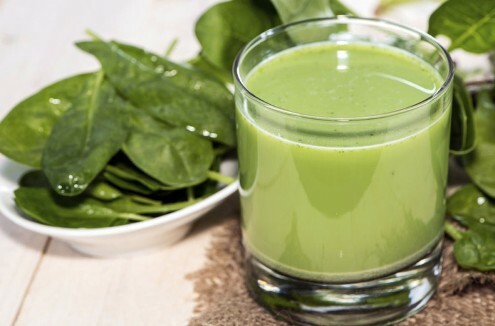 You can keep this powerful shake in the fridge and consume it in the morning before your meals.